Police in Maine have arrested a woman in connection to the death of a 2-year-old girl in 2017. 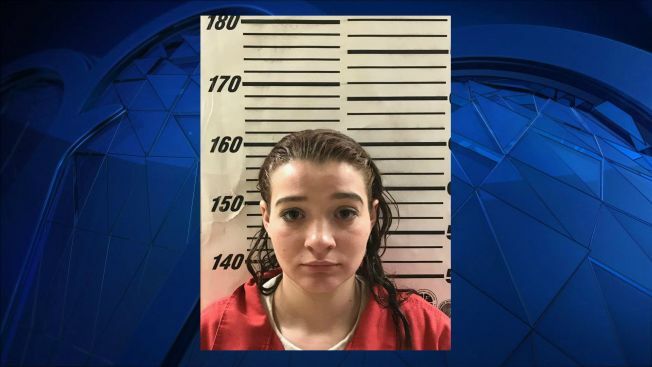 Savannah Smith, 21, was arrested by Maine State Police and Bucksport Police on Thursday at Spring Fountain Motel shortly after 6 p.m.
Smith was indicted earlier Thursday by a grand jury in the death of Kloe Hawksley. Smith was the partner of the child's father, Tyler Hawksley. On Oct. 18, 2017, the young girl was found dead inside of a home at 264 Central St. in Bucksport after a 911 call for an unresponsive child.